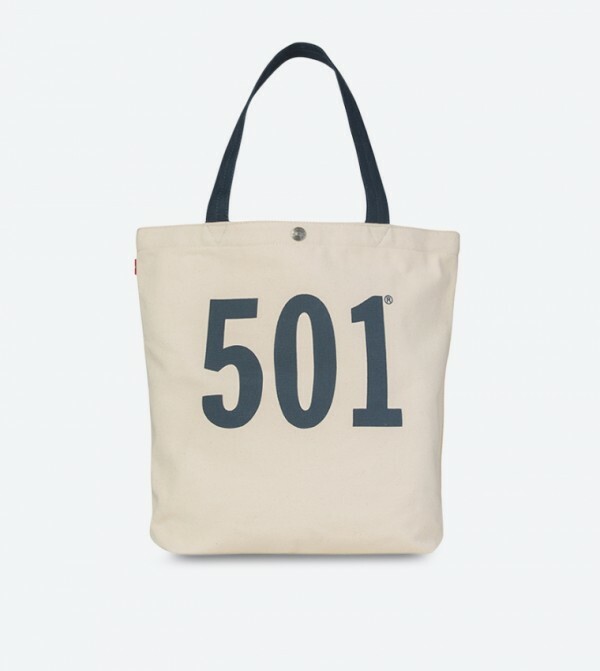 Share our 501 pride and heritage with this printed all purpose bag. It's constructed from easy cotton canvas that offers day long durability and no fuss care. An interior drop pocket allows quick access to your keys, bus passes, concert tickets or any essentials you'll need on the go.